My career has been about linking money and opportunities — helping entrepreneurs secure capital and helping investors find sound deals. Oh, and skiing… I’ve done a tremendous amount of skiing. Thomas J. Powell is a leading financier with extensive experience in investment banking and private equity, commercial banking, mortgage banking, alternative asset management, corporate finance and governance. He has a proven track record in raising private and institutional capital, investment and credit risk analysis, risk mitigation, portfolio management, distressed debt recovery, and deal structure. Tom’s career began in 1988 in Silicon Valley at Wells Fargo Bank, and was named as the youngest Vice President in the Company’s then 140-year history. 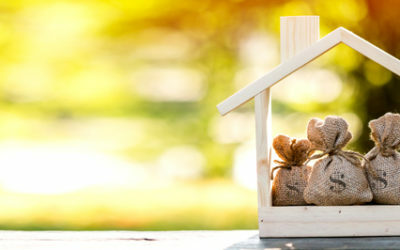 Pulling from the experience he gained with Wells Fargo, Tom addressed his entrepreneurial itch by launching ELP Capital, Inc., a mortgage banking investment company headquartered in Reno, NV. During this time, Tom also served as the Senior Managing Director for ELP Capital’s affiliated investment company—ELP Capital Advisors, a Registered Investment Advisor for the ELP Capital Family of Funds, Institutional Investors and qualified individuals. While running ELP, Tom reconnected with a former Wells Fargo partner to publish an educational program called Six Secrets of Raising Startup Capital. The book and accompanying master class create a fund-raising tool-box for small business owners. Tom and his partner on the project distilled the essential lessons they both learned over the years of raising $2+ billion of start-up capital for their own successful businesses. Tom is passionate about free enterprise and international trade and has served as both an international guest lecturer and an instructor at Harvard University in the Office of Executive Education. He has been active with Boys and Girls Clubs of America for over 40 years, first as a youth, then as a local board member, a National Trustee and an Executive Committee leader. Specialties: Simplifying the mysteries of credit risk analysis, distressed debt recovery, and deal structure. Tom understands the practical application of money management in response to risk on Wall Street, Main Street, and beyond. 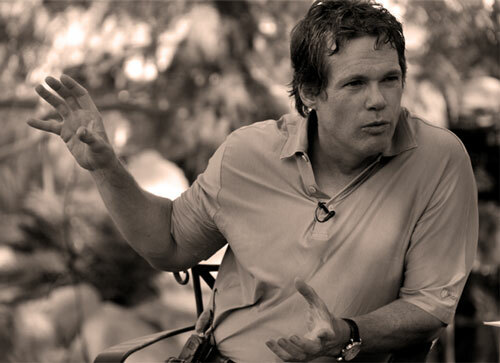 Most recently, Tom founded and successfully grew a diversified private investment company, Resolute Capital Partners. 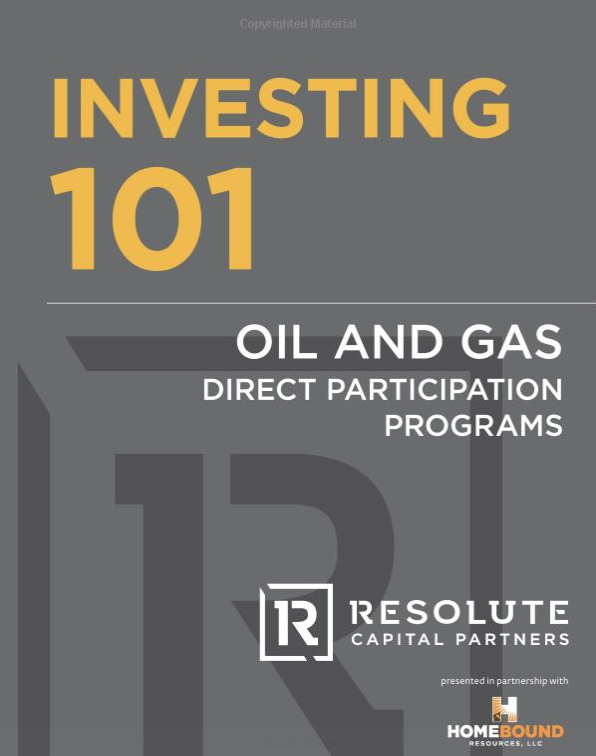 Specializing in deploying and managing capital across various alternative investments such as commercial real estate and oil & gas, Resolute offers investors access to beyond Wall Street assets. When not occupied with the rapid growth of Resolute Capital, Tom can be found skiing, either at his hometown-favorite resort, NorthStar, or at any ski destination he can’t resist. An outdoor enthusiast at his core, Tom is an avid cyclist and even moonlights as a professional ski instructor for Vail Resorts. 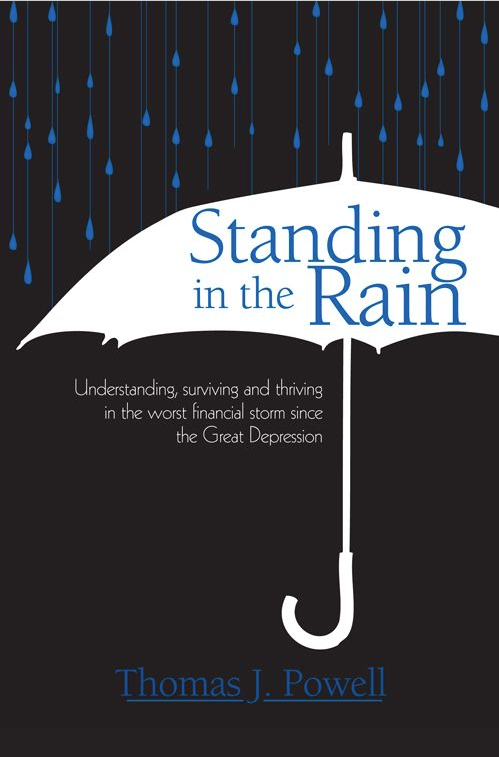 Standing in the Rain makes the complex crisis approachable and offers a well-rounded perspective from a seasoned financial authority. By providing a clear analysis of the situation, Thomas J. Powell pulls from his extensive background in banking, lending and investing to supply extraordinary insight into the current financial struggle. 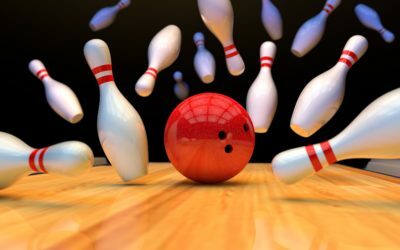 Throughout the book, Powell offers a variety of accurate information and aims to lend valuable advice for learning from the past, understanding the present and preparing for the future. In the past, owning a working interest in oil and gas wells — and the tax advantages they carried — was a privilege reserved in large part to industry insiders. Consequently, most private-investing in oil and gas typically occurred via stocks from major oil giants … resulting in only modest returns. 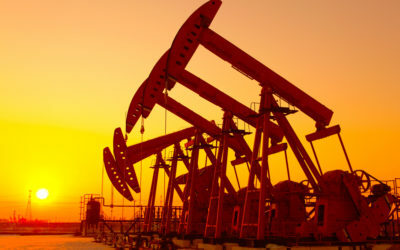 Now, thanks to advances in technology, favorable economic forces and the U.S. government’s unparalleled tax incentives, it is possible for investors to participate directly in oil and gas wells and the subsequent cashflow. Six Secrets is a concise, no-nonsense approach to raising startup capital. 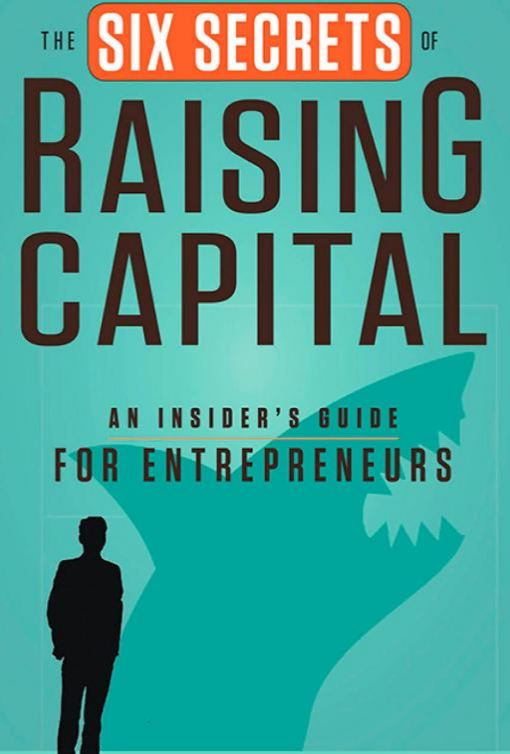 This guide to real-world capital raising was written not by academics, but by two well-seasoned, successful businessmen with rampant experience and a proven track record. Through detailed real-life examples, Six Secrets arms entrepreneurs with all of the necessary tools to successfully attract investor capital. Thomas J. Powell co-authored this book with his long-time business associate, Bill Fisher. 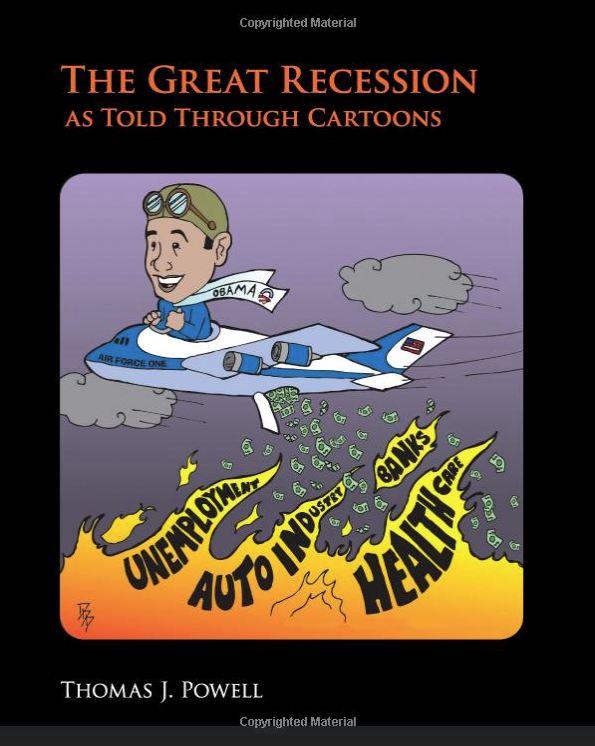 “The 2009 Recession as Told Through Cartoons” is a tongue-in-cheek look at the worst financial crisis since the Great Depression. With over 50 political illustrations, “The 2009 Recession as Told Through Cartoons” makes a great gift for anyone’s coffee table, office or library. Tom currently acts as Senior Managing Partner at Resolute Capital Partners, which offers smart investors access to beyond Wall Street assets, such as commercial real estate, oil & gas projects and other alternative investments. For more on Resolute Capital Partners and to learn about how the company is changing the investing landscape with its proven model, ambitious vision and uniquely talented team, click below.